Sign up for this free webinar organized by Novedge to get to know an overview of VisualARQ “Flexible BIM” features it adds to Rhino and Grasshopper. How to work with smart architectural objects and create new custom parametric objects with Grasshopper. How to automate design workflows using BIM elements with the VisualARQ Grasshopper components. How to generate dynamic 2D drawings from a 3D model. How to exchange models between Rhino and other AEC software with the IFC import and export features. How to add custom data to geometry, generate BIM reports and export this data as IFC Properties. 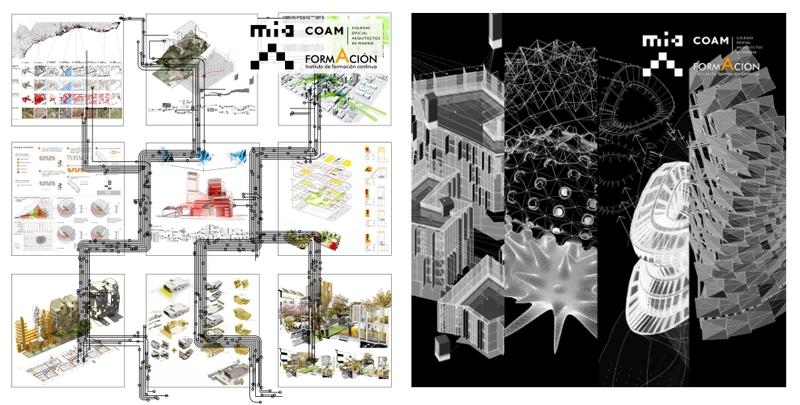 MIAUHAUS and COAM are organizing two workshops to explore different types of workflow for the research, realization, and presentation of Architectural Projects. VisualARQ will take part of the tools used in these workshops, mostly for its capabilities to export Rhino models to Revit through IFC. Join Sergio del Castillo Tello, architect, computational designer, MIAUHAUS member and Authorized Rhino Trainer and learn how to use Rhinoceros and Grasshopper to improve your current workflow. Asuni and icreatia will show the process to develop a BIM model and bring it into a 3D physical model printed with a 3D printer. Day to day architects have a higher need to generate more complex and detailed 3D models. The traditional techniques have been always too slow and expensive. 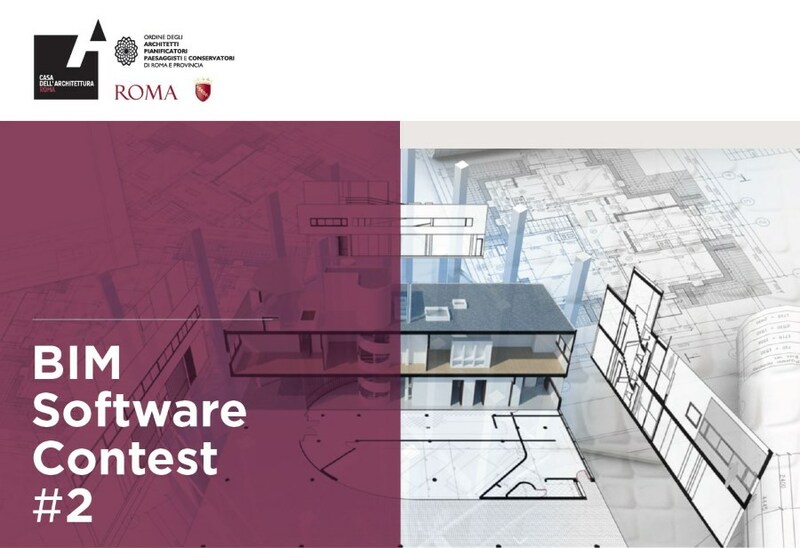 The goal of this seminar is to show how to model a project of architecture using the “Flexible BIM” technology with Rhino, VisualARQ and Grasshopper, and bring it into a 3D physical model with the Felix Pro 3D printer. The seminar is aimed at architects, engineers, students and professionals of construction. It will be held in two identical sessions, at 12h and 17h, of 90 minutes of duration. 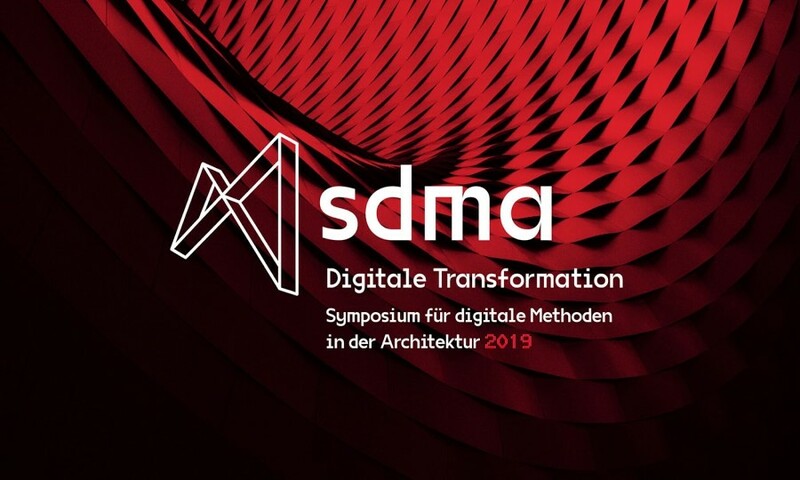 These sessions will take place within the “Setmana de l’arquitectura 2019” (Architecture week 2019) event in Barcelona. This event, organized by Barcelona City Council, the Catalan Architects’ Association (COAC) and the Mies van der Rohe Foundation with Barcelona Building Construmat and ArquinFAD, is a joint initiative that will be taking place at several venues across the city of Barcelona from 9 to 19 May 2019. During those days, Barcelona will become the center of a wide range of activities relating to the world of architecture and the city, beyond disciplinary and territorial boundaries. On the hundred-year anniversary of the foundation of the Bauhaus school of design and architecture, this year’s edition will emphasize the legacy of a variety of early 20th-century architectural movements to stimulate reflection on the built environments of cities and their value by disseminating architectural activities, knowledge, experience and discussion. The seminar is free but seats are limited. Please write to fsalla@asuni.com to book your place.